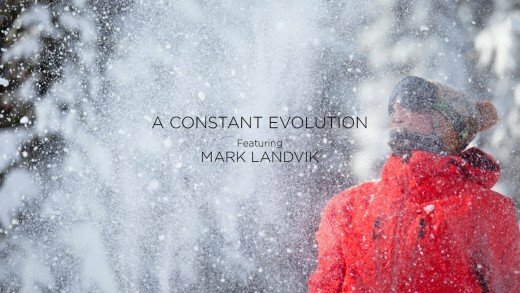 A Constant Evolution spotlights Mark Landvik, a rider with power and style, who relinquished his biggest vice and turned down filming with one of the most acclaimed productions in snowboarding to prioritize his own wellbeing. 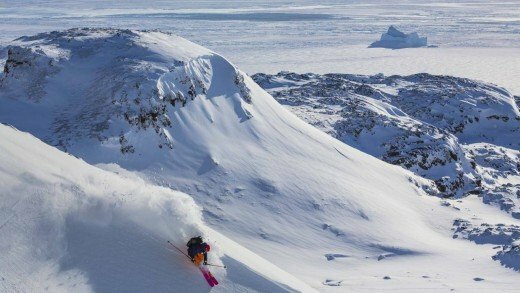 “it’s the coldest winter since 1984, and we are here to ski.” follow black crows co-founder bruno compagnet on a journey into the icefields of greenland, where mountains rise up from the ocean, couloirs are skied at midnight, and the the seal is free. 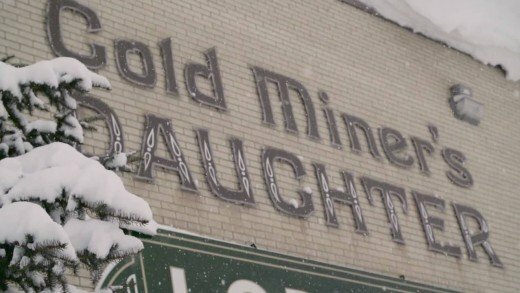 With 52 inches into two days, Alta provided an All Time deep pow experience in this short video edit. 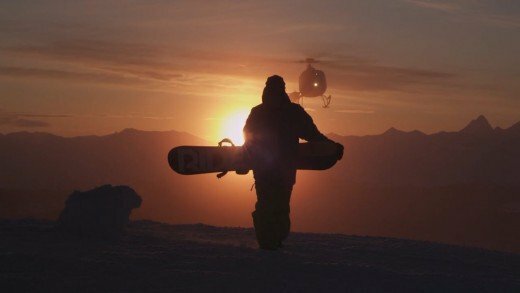 Last fall, instead of waiting around for the snow to fly in the states, McRae packed up and headed to Austria with the US Freeskiing team to prepare for the season ahead. 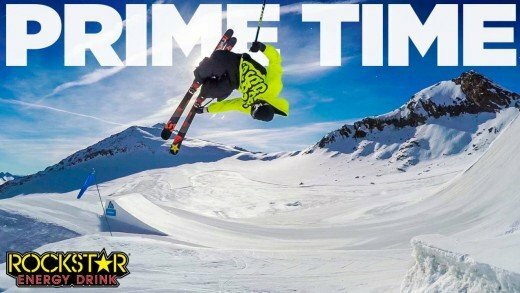 Just one hour from the beautiful city of Innsbruck lies the Stubai Glacier, host of the Prime Park Sessions and the biggest jumps in the world that time of year. It is here that McRae would spend the next two weeks getting comfortable in the air again, and possibly learning a trick or two. The mountains were absolutely incredible, with tall jagged peaks towering about steep narrow valleys, definitely a sight to see. Featuring footage from Warp Wave’s “A Place Called Kookabunga” and from our “Side Hit Society” series. the world, but something unusual and refreshing. Dug out a few unseen shots and mixed ’em up with my Wasted Youth part. 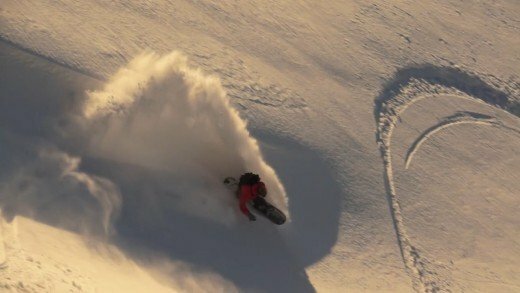 Loads of the powder in the kisser and donger senders, From Revelstoke, Bc to Valdez, Ak. Don’t believe the hype! 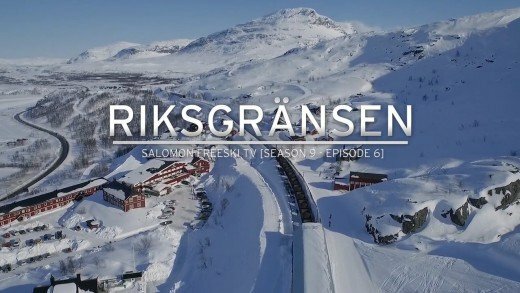 Get a history lesson on Swedish freeskiing while watching Henrik Windstedt and Leo Ahrens ski laps at the world’s most northern resort, lengendary Riksgränsen. 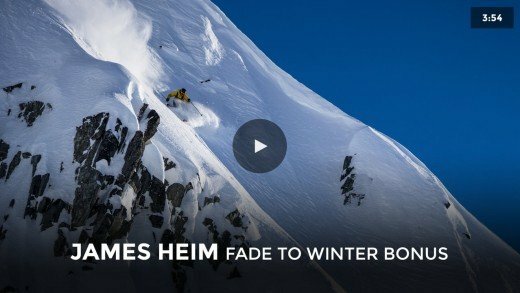 Bode Merrill is an unstoppable force in modern snowboarding. 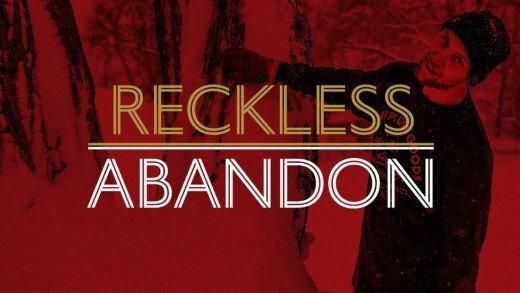 Over his career, he has proven that fear is a secondary consideration to progression, that having a vision of the seemingly impossible can become reality. 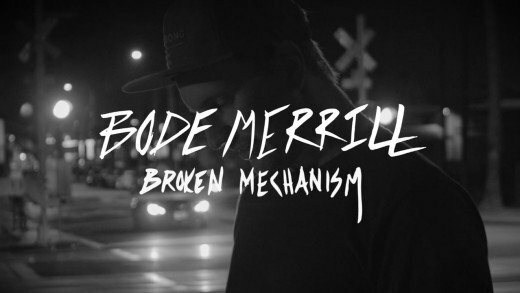 “Broken Mechanism” is a look back at what Bode has accomplished on a snowboard and leaves us only with our imaginations for what he has in store for the future. Number two returns on El Clasico, an Pyrenean freestyle event which took place in Font-Romeu. 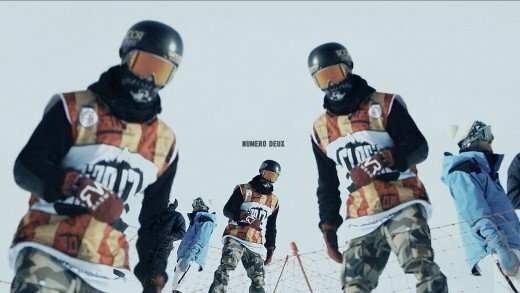 Mixing ski and snowboard, return it knew you his first edition this year. Riders : Camille Cros, Hugo Laugier, Martin Mikyska, Vincent Maharavo, Gerard Garcia, Sébastien Konijnenberg, Loic Doval, Markus Mathis, Carlitos Aguarelles, Dylan Florit, Enzo Valax, Bernat Ripoll & Adan Baserba. A huge thanks to the production company’s and athletes that made these shoots possible. 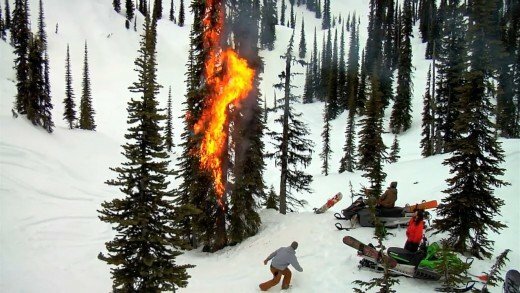 Whistler Creek Productions, Juice Designs, Friday Productions, Brainfarm Cinema, Brango Productions and Ngrained inc.